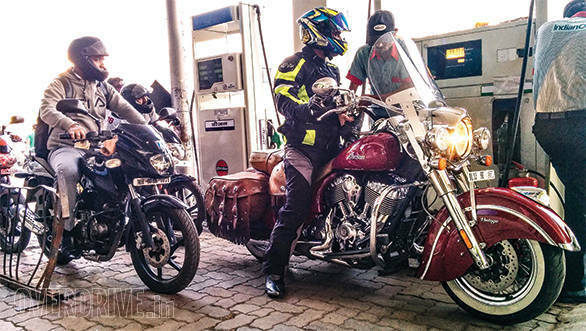 Pointing to the fact that during Karnataka elections the fuel prices had remained unchanged for 17 days, Congress leader Pawan Khera wondered if the prices were "truly deregulated". 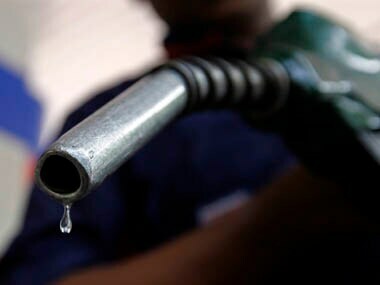 The fuel price hike has already been much debated upon, but an economic rationalisation of the same has been missing. 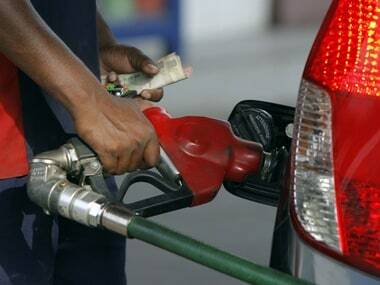 Diesel price was on Thursday hiked by 95 paise per litre but there will be no change in petrol rates. 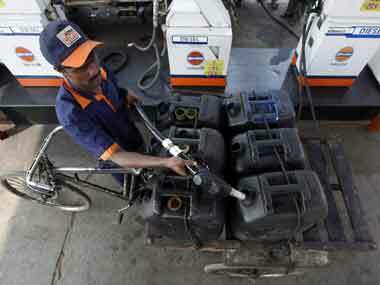 By raising petrol, diesel prices govt passes test on oil deregulation; LPG next? 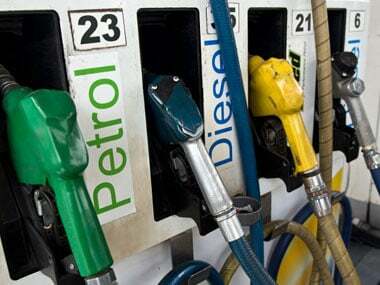 The Modi government has, by allowing petrol and diesel prices to rise this week, has indicated that it intends to let prices be determined by market conditions. It needs to distance itself further from these decisions. 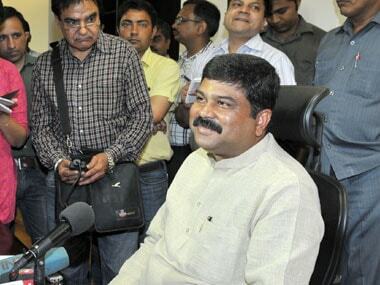 New Petroleum Minister Dharmendra Pradhan on Sunday defended the fresh hike in diesel prices, saying the fare for bulk consumption has come down. 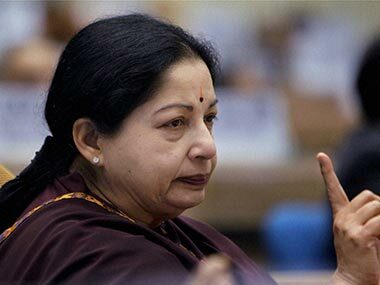 Jayalalithaa on Sunday said the diesel price hike was a continuation of the previous Congress-led UPA regime's "wrong" policies. The hikes, effective from midnight tonight, are excluding local sales tax or VAT and actual increase will be higher and will vary from city to city. 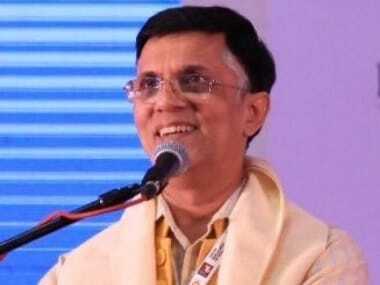 Ideally, the government should have taken advantage of the situation to remedy the deeper malaise that has afflicted the economy. 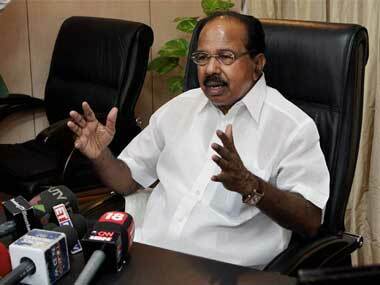 But is the UPA doing this?